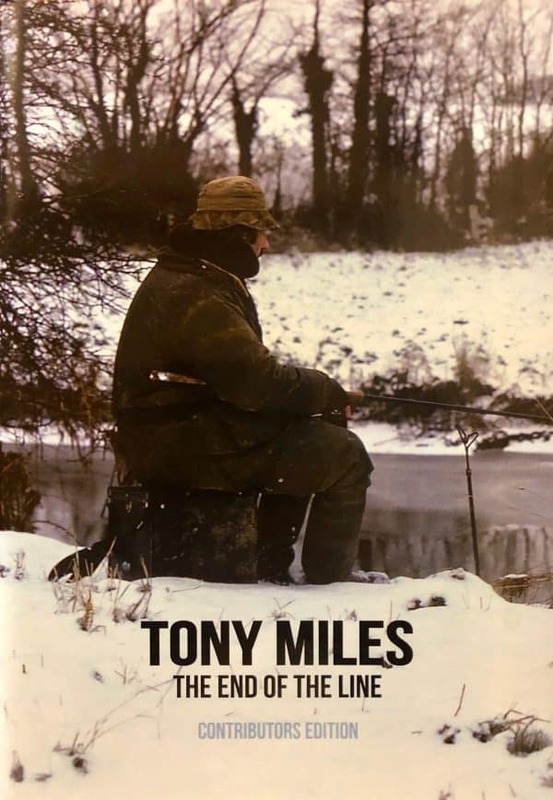 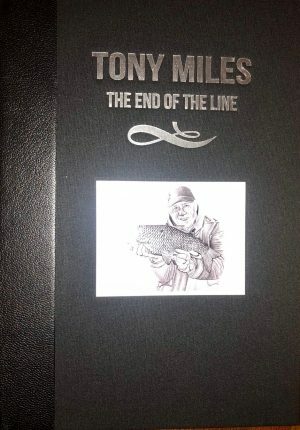 Offered here is a very special Contributors copy of Tony Miles – The End of the Line which i had left over after publication. 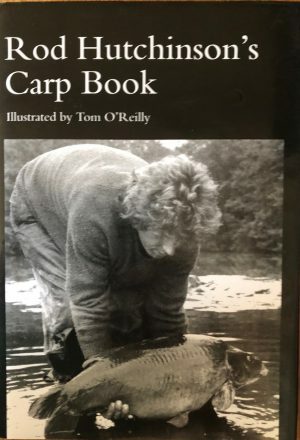 These were given out to each person who contributed to the book and feature a completely different dust jacket. 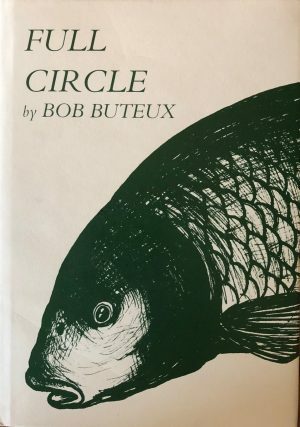 Number 21 of only 25 Contributor copies and one for the serious collector.